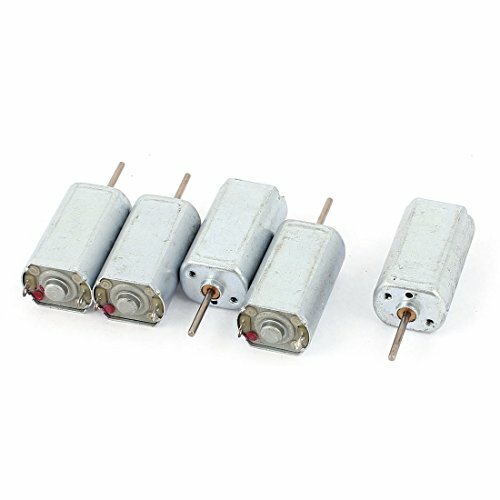 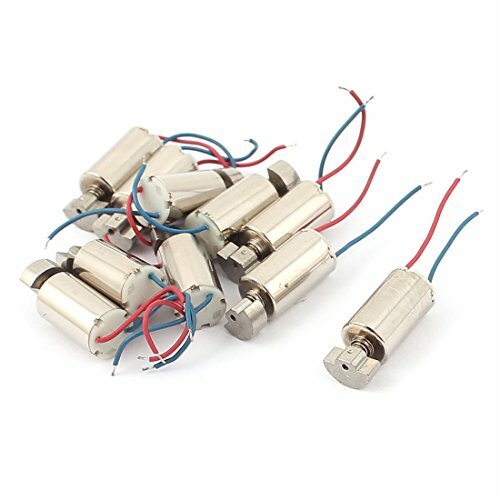 Uxcell - EdsElectricSupply.com : Search by model, serial or part number for breakers, fuses, motors, transformers, outlets, sockets, GFCI, switches, terminals, receptacles and electrical meters. 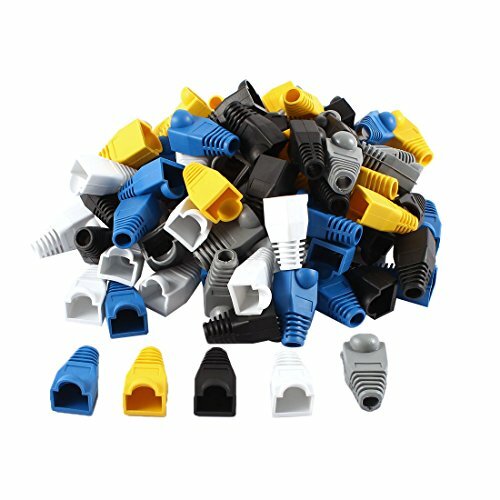 Easy to connect with electrical wire and strengthen its reliability and safety.For terminating stranded wire into terminal blocks. 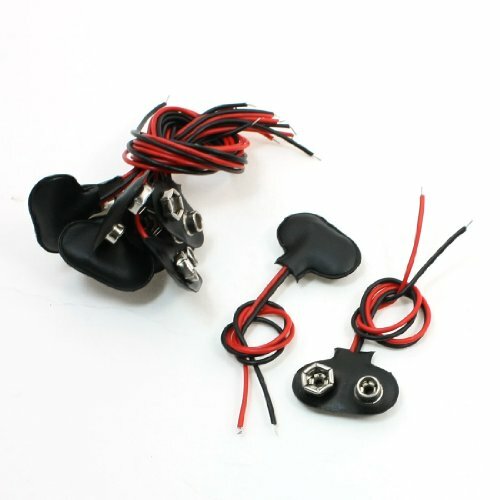 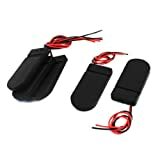 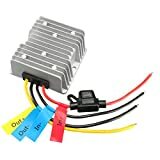 10 pcs 9V wired battery clip connector, features faux leather shell, 2 wire connection, black red in color.Simple operation, compact size, ideal replacements for replacing your old or damaged ones. 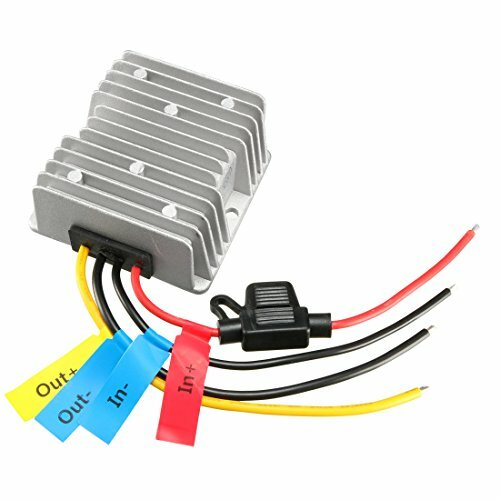 for 2xCR2032 button battery.Please pay attention to the Specification Table before purchasing, make sure our product is right what you want.Battery is not included here. 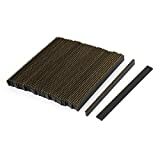 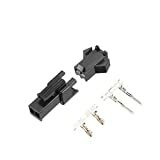 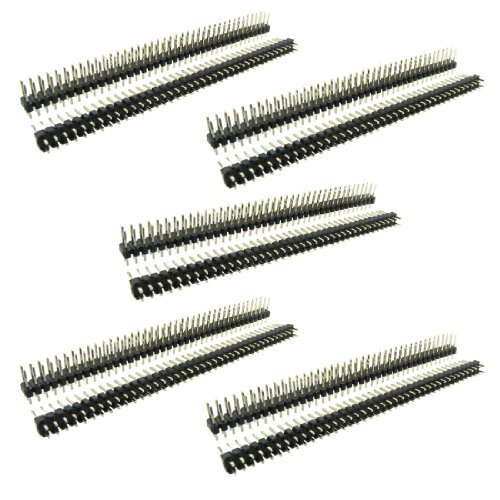 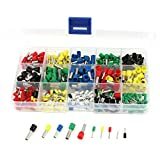 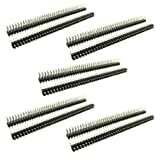 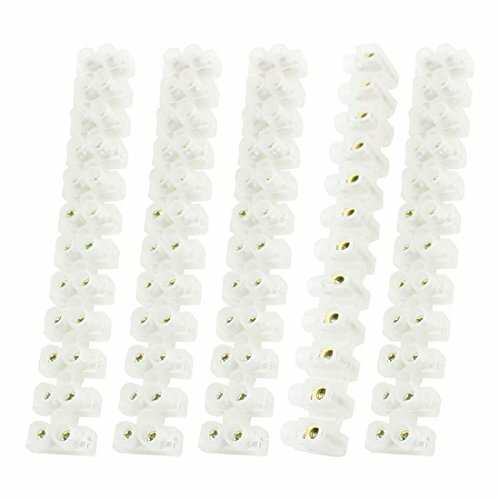 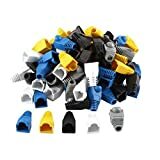 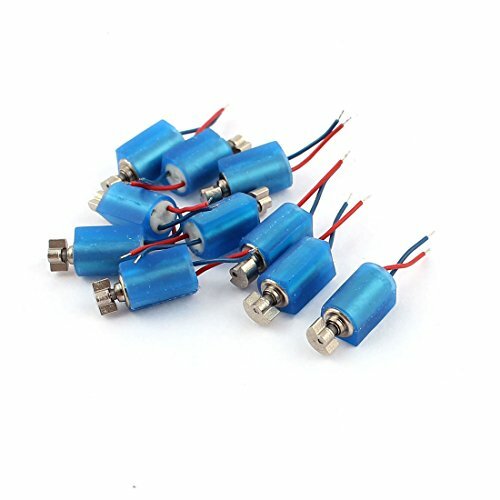 50 Pcs Straight Female pcb Header 40 Way 2.54mm Spacing Connector Black.